My daughter has been a fan of the Disney Channel original movies for a while and this one did not disappoint. We actually enjoyed this one more than the last movie (Zombies). Maybe it was because I grew up on the old Jody Foster one, then the Lindsay Lohan one, but I really enjoyed the take on this classic. 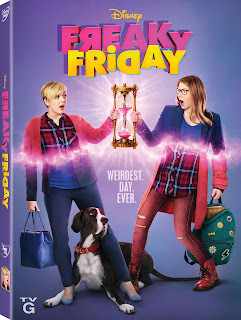 It has the classic Freaky Friday feel, along with fun music and then a touch of the Disney classic movie - Midnight Madness. It you haven't seen Midnight Madness, it is a movie about an all night scavenger hunt, similar to the one the kids go thru in Freaky Friday! It has so many great lessons, a great cast and fun songs. This is perfect for any Disney movie fans and perfect for sleepovers, spa nights and more! 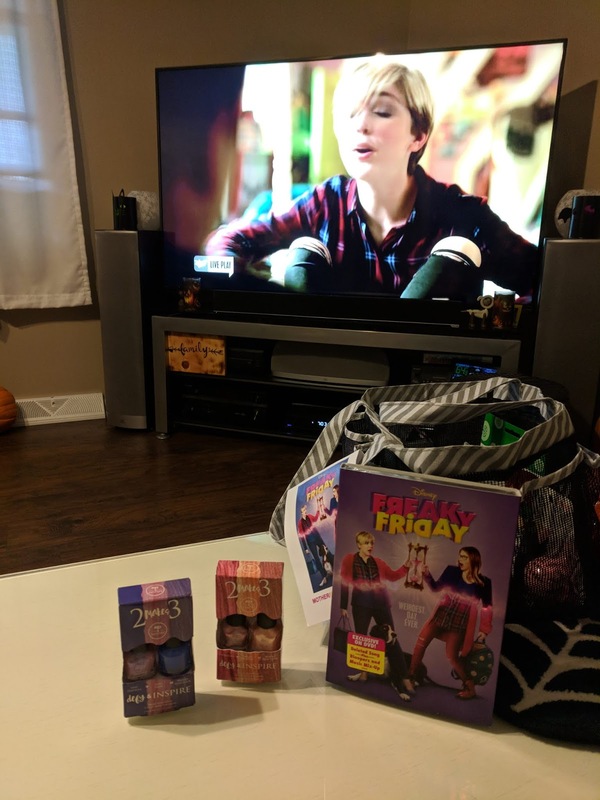 Thanks to the great folks at Disney, my daughter and I had a Mother/Daughter spa night while watching Freaky Friday the Musical! 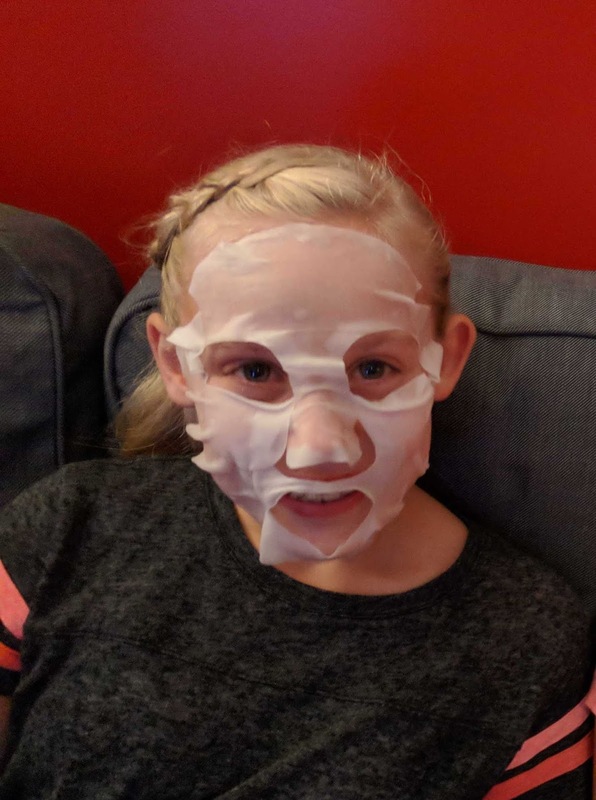 You can host your own Mother/Daughter Spa night too with these fun ideas! 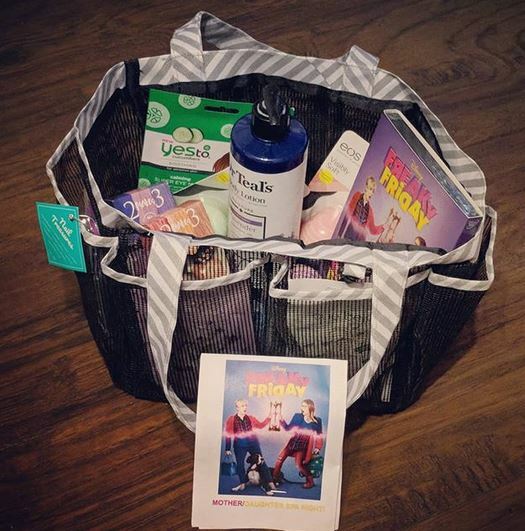 Of course you will need the Freaky Friday DVD! You can purchase it on Amazon for $16.96 right now. Pick up some Yes to Cucumbers Face Masks at your local store for soft skin and tons of laughs when you look at yourself in the mirror! Next up is nails of course. Girls love to have their nails painted. 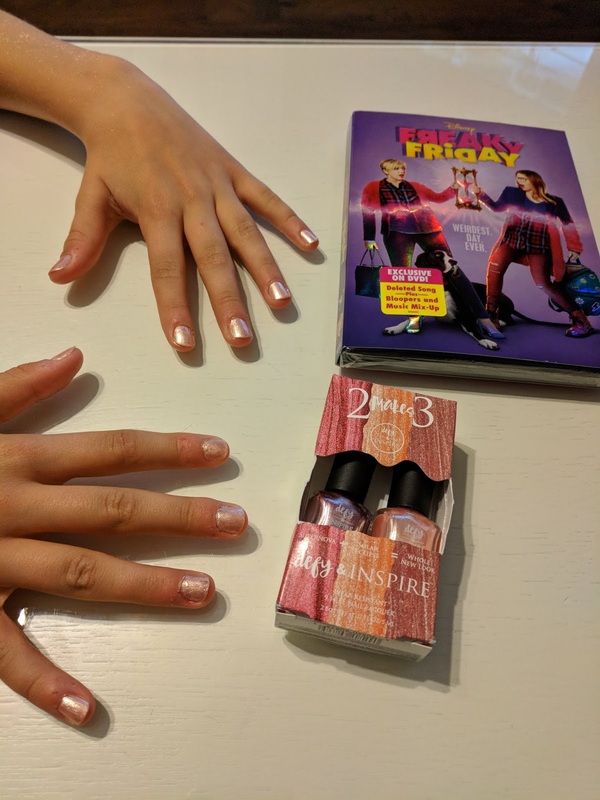 Why not try Defy and Inspire Due nail polish. These polishes come in eye-catching matte and shimmery metallic hues, that you can wear alone or paint together to get a new fun color! Our house is full of EOS lip balm, so you can't go wrong pampering your little girl with her favorite lip balm! 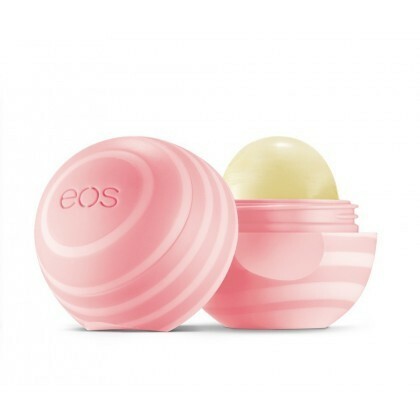 EOS comes in so many fun flavors and EOS Visibly Soft is enriched with rich cocoa and shea butters, plus a blend of four moisturizing oils, for softer, smoother lips. End the night with Dr Teal's Lavender Body Lotion. It has a soothing, gentle aroma you'll love. Smell great while feeling soft! Cast: Cozi Zuehlsdorff as Ellie; Heidi Blickenstaff as Katherine; Ricky He as Adam; Alex Désert as Mike; and Jason Maybaum as Fletcher.